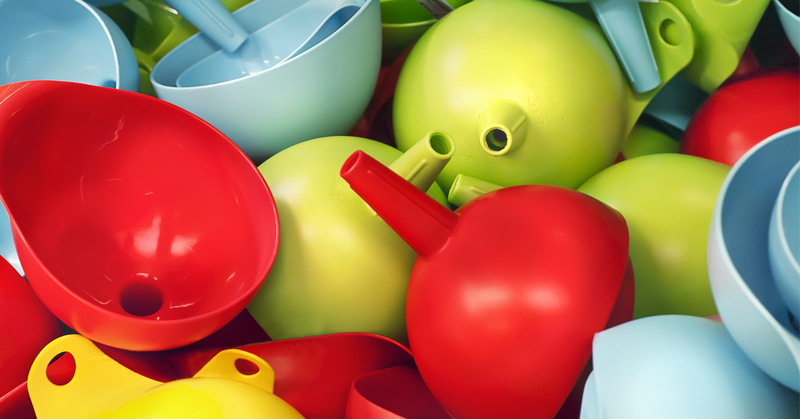 A grasp of funnel marketing is part of creating a sustainable business. Understanding it can also help maximize returns for given inputs in any enterprise. This post assumes you’re already familiar with the idea of the marketing funnel. But to sum it up, a marketing funnel is any of a number of theoretical models that demonstrate how a customer is guided through a decision. 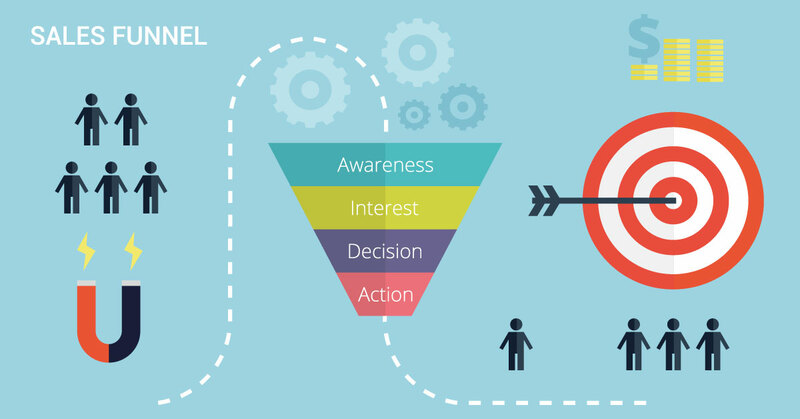 This starts from awareness (the top of the funnel) to interest, evaluation, and engagement (middle of the funnel) through to action, decision, and nurturing (bottom of the funnel). 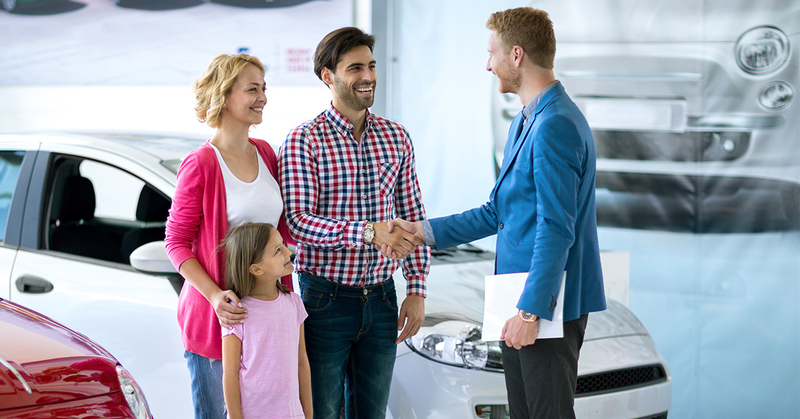 Different models will have different numbers of stages and different names for the stages, but they’re mostly based on the same principle, that a customer has to go through steps before they conduct a transaction with you. In this post, we will focus on studies and white papers that address the top of the funnel. 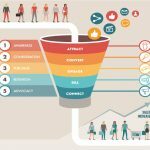 Funnel marketing models will always have marketing techniques and strategies related to creating awareness of your product or service at the top. 1.) Generating awareness isn’t enough, leads have to be qualified. In all the studies, it is at least implied that having people know about your product or your brand is not enough. This awareness has to somehow generate interest in your offers. This starts with focusing your awareness efforts on the groups of people your data finds to be most receptive to your message. Sure you can generate a lot of awareness fairly quickly by putting up a campaign that generates controversy. But it will be moot if the audience cannot act on it nor has any interest. Hubspot’s white paper on the role of inbound marketing argues this point very effectively. How can your business use this? Use data from sales, direct mail, social media pages, and website analytics to discover the profile of customers who actually have interest in your offer compared to the profiles of the people you actually want to target. Only then can you make informed decisions on the type of “top of the marketing funnel” campaign you want to run. 2.) The “stickiness” depends on both the content and the delivery system. As the old saying goes– content is king. 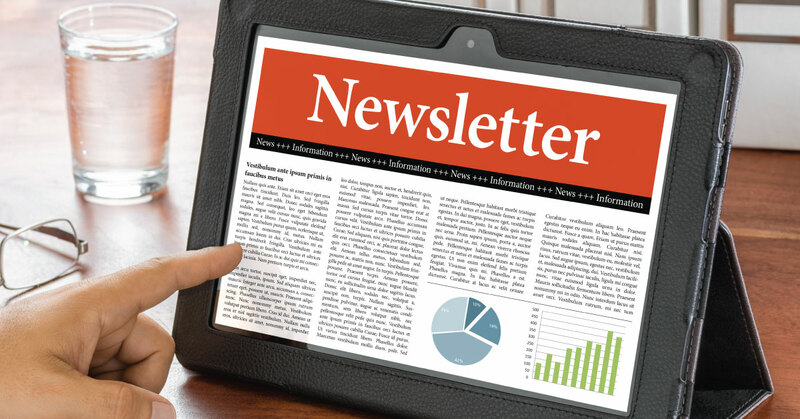 If your audience is interested, your message will resonate. However, this isn’t the only factor for “stickiness.” How you deliver content matters as well. 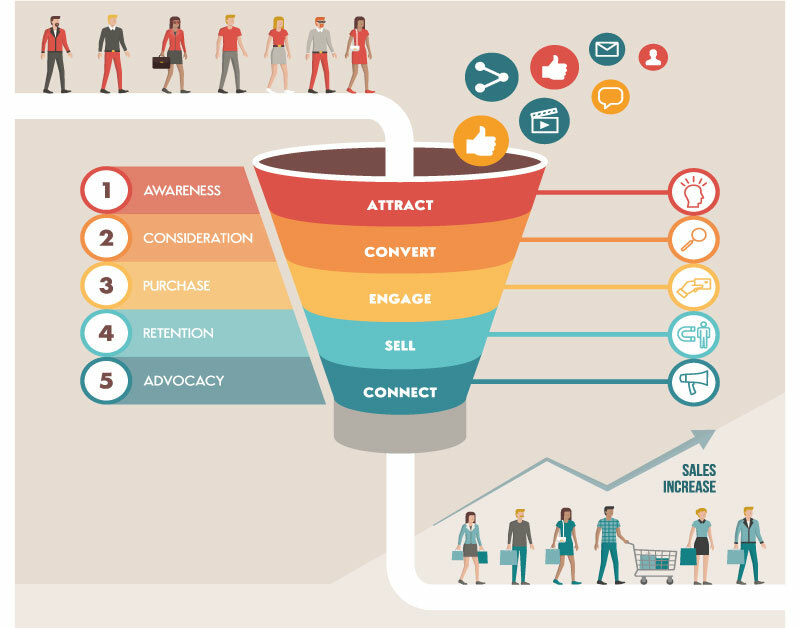 The top of the funnel is often where we see inbound marketing at its finest. Our goals might include nudging a few potential customers toward conversion, but the way we go about that is rarely by talking about ourselves. Instead, it’s about figuring out what the audience wants and needs to learn about and teaching them those things. If you’re doing that well, you’re associating feelings of gratitude and respect with your brand—not to mention authority. All the while, you’re raising the competence of your readers to a point where the products or services you have to offer are more useful to them. Double win. However Moz’s focus on digital marketing and SEO paints an incomplete picture. Offline marketing is still an important area. This remains true at the top of the funnel as well, where digital’s strengths are most pronounced. We’ve discussed this several times before: paper beats digital for sheer “stickiness” of a message. Digital’s strength lies mostly in it’s ability to give you a wide reach for low cost. Prima’s and Nielsen’s white papers both cite previous studies that affirm this. 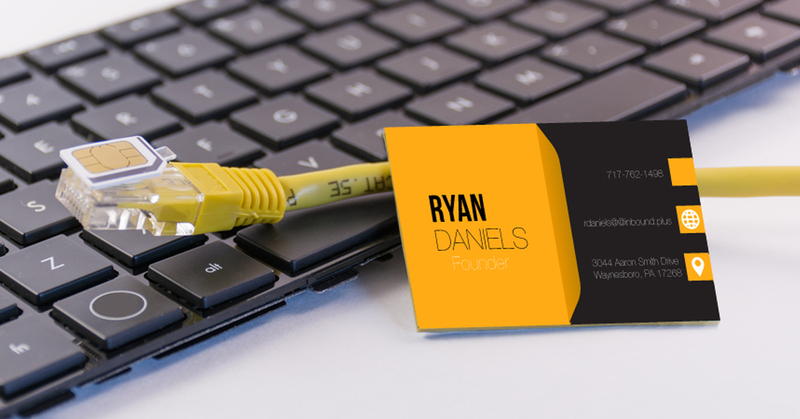 Direct mail, catalogs, postcards, business cards, and brochures all have a role in today’s digital economy. Print products and other real-world items build a deeper kind of trust that digital marketing cannot yet replicate. Digital can still play a crucial role as well by helping you non-invasively find the audience you need, and by giving you access to data that may be difficult to get via offline marketing. Merely reaching your audience is the easy part. The hard part is building the authority needed to help drive them further down the funnel. To illustrate this point, we can consider pop-up ads and classic spam emails as top of the funnel tactics that reach billions of people but have a negative impact on the sender’s trust. 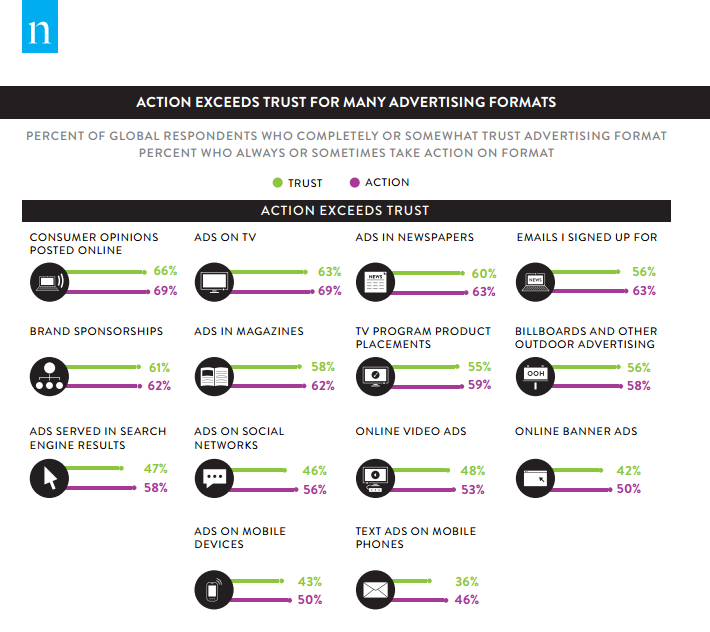 Nielsen’s report, Global Trust in Advertising – Winning Strategies for an Evolving Media Landscape, published in September 2015, states that offline ads are significantly more trusted than digital. However, digital proves far more actionable than trust in many contexts. In most cases for digital, action exceeds trust. Other studies find that combining print and digital makes for especially powerful results at the top of the funnel, without explaining exactly why. 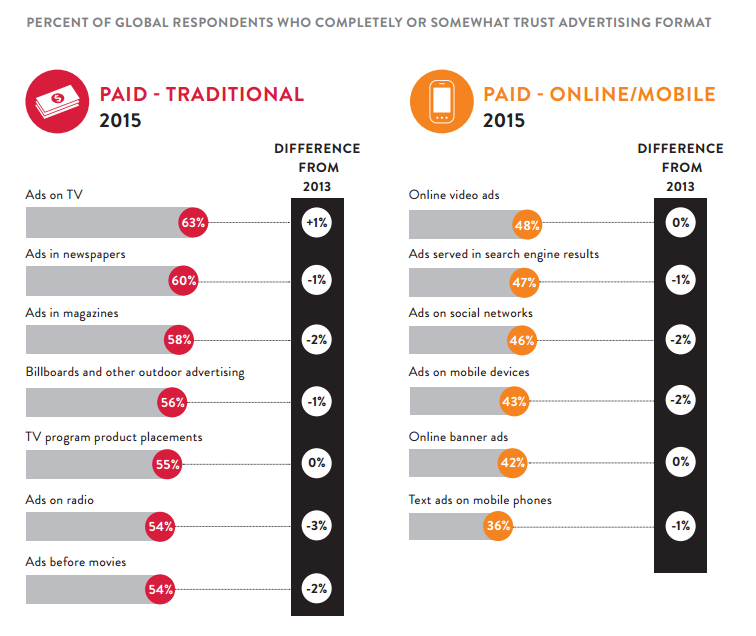 The Nielsen paper suggests the “trustworthiness” of print and other offline strategies may very well explain this. Combining print and other offline materials with digital is worthwhile. You can cultivate trust with offline marketing while taking advantage of the actionability of digital. Use top of the funnel strategies that do not invade the “personal space” of a potential customer. However, this is not always avoidable. To offset the negative effects top funnel marketing may have on trust, permission marketing (popularly known as inbound marketing) can be employed. The Hubspot study Why Inbound Marketing is Necessary at Every Stage of the Sales Funnel offers several insights on how this could be done. Many new businesses since the mid-2000’s have started moving away from offline and print marketing.The attractiveness of digital’s relative low cost and speed has led to widespread adoption. 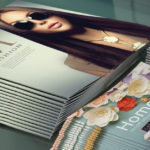 However, many businesses have started to embrace print again thanks to the far greater return-on-investment per impression. Nearly all of the studies and white papers include print as part of viable top of the funnel strategies. 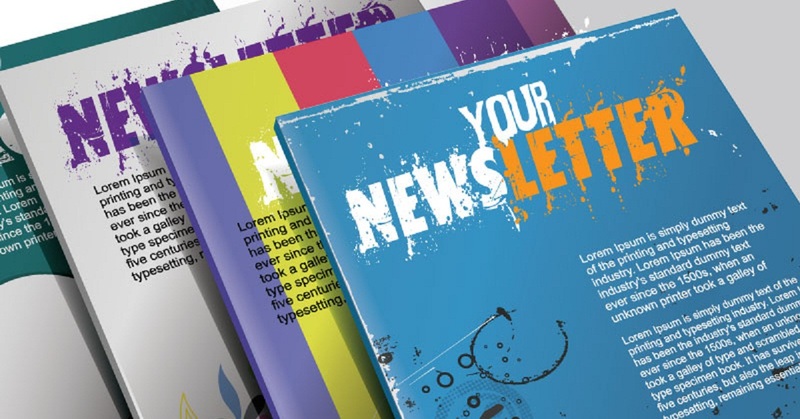 The papers by Nielsen and SalesFusion in particular, point to print and direct mail as viable top of the funnel offers that can go alongside a digital marketing approach. The previous findings about trust are especially compelling when you consider that the combination of print and digital may be imparting both trust and actionability into just one brand. Print and digital each have their place. They each affect our audiences in different ways. It’s important for any robust top of the funnel strategy to incorporate both where they make sense. What else have you learned from these studies? What other top of the funnel strategies can you share? Comment below.